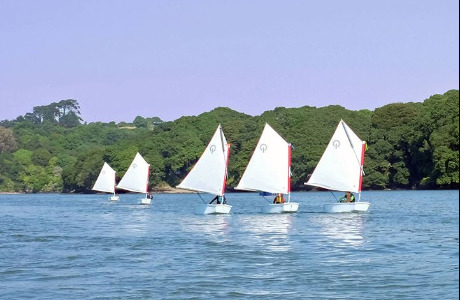 The Helford River Children’s Sailing Trust is a charity based in Cornwall that enables children and young people to develop life skills and grow in confidence by learning to sail independently and taking part in water sports on the Helford River. As a result of some major bequests, the Trust has been able to acquire a 25 acre flooded quarry on the Lizard at Trevassack. It is intended that this will complement the existing operations on the river and will importantly become a superb facility for children with special needs and disabilities, both locally and from all over the country. Design and development work are well under way. As the Trust continues to grow and build its capabilities to offer additional support and services to children from around the UK, we now need to add to our core team with the hire of a seasonal RYA Senior Instructor and Dinghy Instructor for both river and lake activities. These are both seasonal roles for a 7 month period from April through to October, but we are ideally looking for someone willing to commit for a number of years. Both roles will report directly into the Chief Instructor, and under the guidance of a Senior Instructor will be responsible for the delivery of high-quality water sports sessions to a variety of groups and individuals. You will bring at least 1 full year/season of instructor experience, ideally you will have BCU Level 1 Coach or Paddlesports Leader / Instructor qualifications with the appropriate level of first aid training. If you have Sailability or Paddleability qualifications, or any experience working with children with SEND (Special Education Needs & Disability) then these would be of significant benefit. Most importantly you will share the great passion we all have for this charity and will want to work in a casual (but professional), enjoyable and respectful environment. 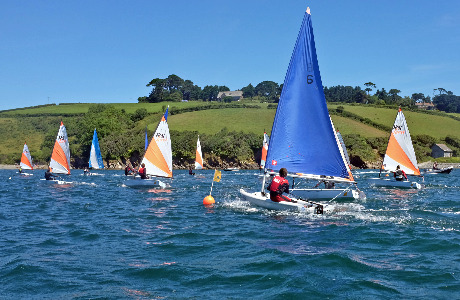 The Helford River Children’s Sailing Trust is an RYA training center and an RYA On-Board member. 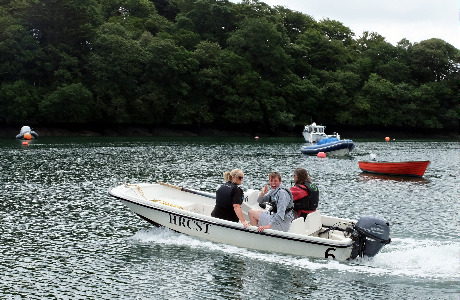 Training is run by our team of dedicated RYA instructors. The mission of the HRCST is to make a positive difference in the lives of children by enabling them to gain confidence for life through learning to sail and row at an early age, professionally supported by instructors and volunteers and with facilities provided to enable all to participate. 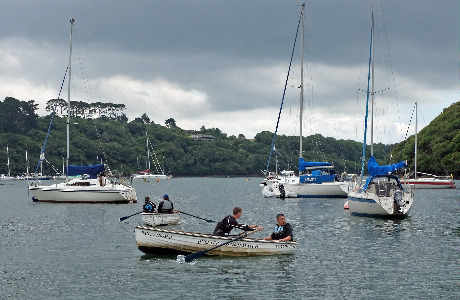 The Helford River Children’s Sailing Trust has received the Queen’s Award for Voluntary Service.